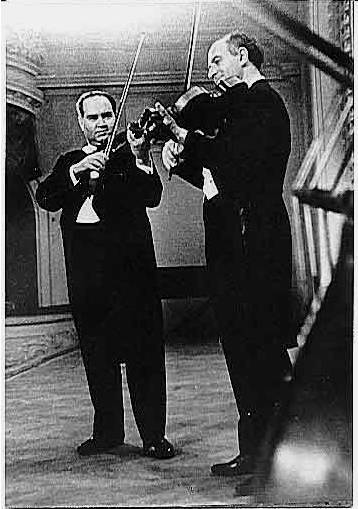 David Oistrakh and Rudolf Barshai playing violin and viola without shoulder rests. It’s always a heated debate out there, whether or not to use a shoulder rest, and I am not intending to go there. I can only speak from my own experience which is, shoulder rests didn’t work for me. And I know that there are many people out there that are not happy playing with a shoulder rest either. This post is for you. 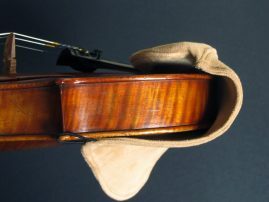 If you ARE happy with your shoulder rest though, don’t try to fix anything that ain’t broke. No one is trying to convert you here. 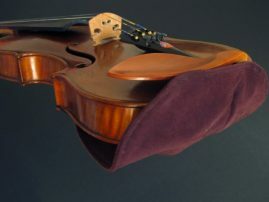 I don’t remember when I started playing with a shoulder rest, but I remember it was a Menuhin styled one, like this one. It actually wasn’t that bad. 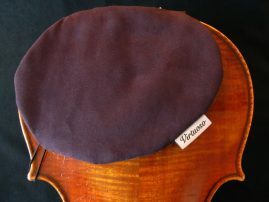 In fact, of all the structured shoulder rests out there, it would be my favourite because it is a bit cushioned, it is flat, and it is low. It didn’t feel like a brace and I wasn’t locked into one position. Unfortunately, these are hard to find now. Later on, for whatever reason I don’t remember, maybe because it was ‘the latest technology’ at the time, I switched to a Kun (another Canadian company, yay). I am sure the Kun has been great for many, many people, but unfortunately, I never did get used to it. I remember that every time I used it, I was never totally satisfied with it – I couldn’t get it at the right angle or the right height, or to sit the way I wanted on my shoulder. It just didn’t fit me. After I quit using a shoulder rest at all however, it was amazing. Everything about my playing improved, but mostly, the tension in my neck and shoulders disappeared, and now I can play for hours (when I can find the time, that is). In fact, most of the time I’m happiest au-naturel, but I did design the Virtuoso shoulder pad to make things a little more comfortable. It barely has any thickness to it at all, so you still feel like you are playing restless. 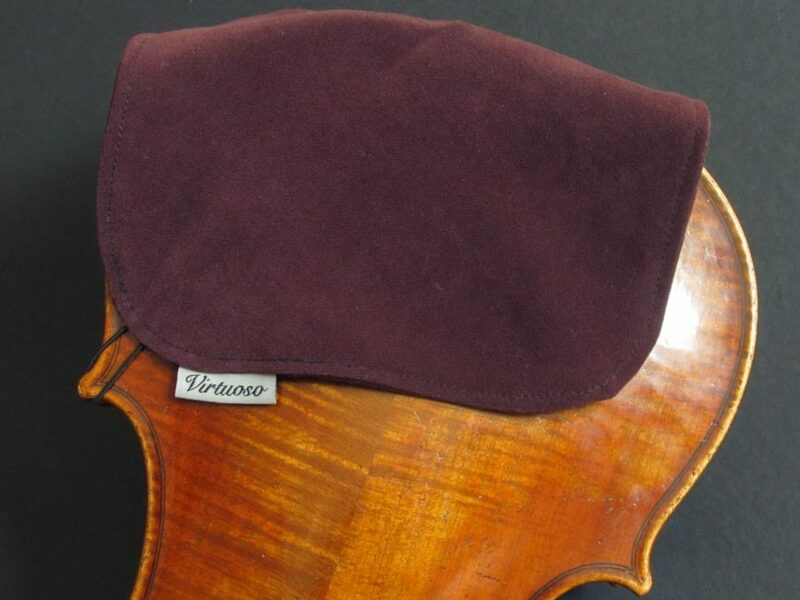 My current favourite accessory though is my newly designed Virtuoso violin shammy. It feels like nothing at all, which is the way I like it. 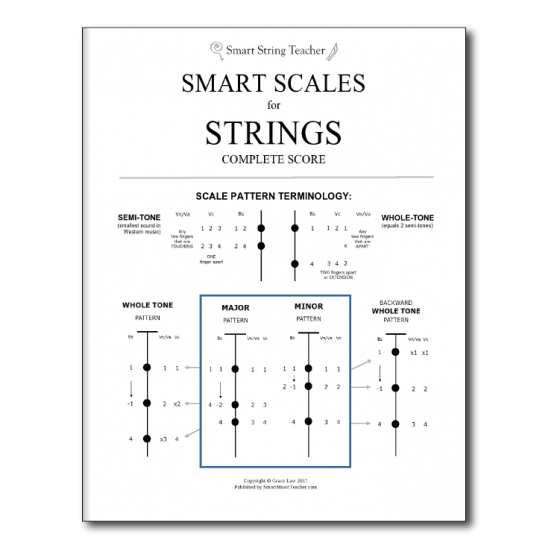 Well, I’ll get to the knitty-gritty (yes, I’m a knitter) of how I transitioned to playing without a shoulder rest…. First, you need to be dedicated. It is not going to happen overnight, and definitely not the first time you try it. I think it took me a few months. 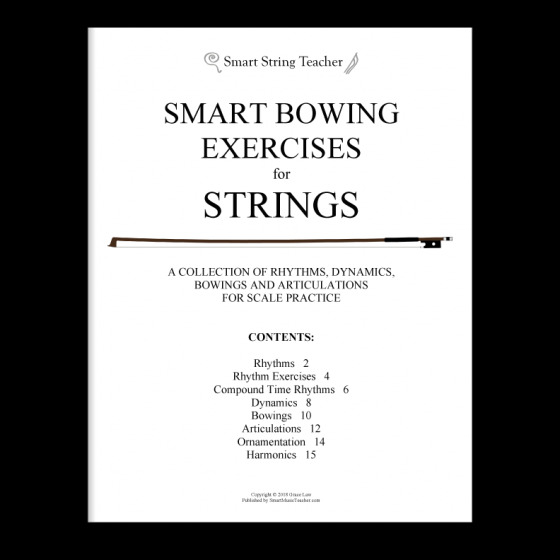 At first, I spent a lot of time during each practice session switching back and forth between using and not using my shoulder rest. Gradually, I spent more time without one. Just start without, and when you think you’ve had enough, switch. Then switch back when you feel like it. Let your own body tell you what it can handle. Learn to relax. 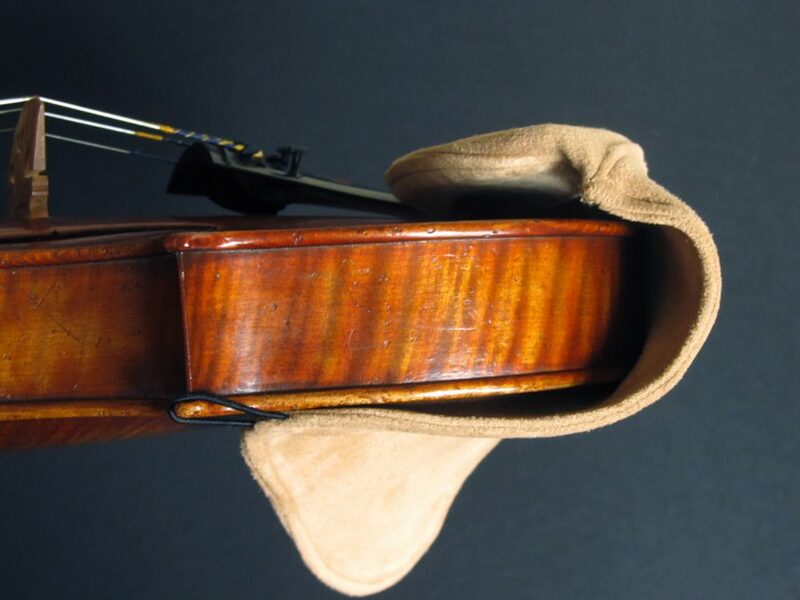 Perhaps the reason for my success is not because of the shoulder rest issue at all, but because I decided to take the opportunity to learn to relax and not have a death-grip on my violin. Check to make sure you are not straining yourself. Use just enough weight from your head to hold the violin up and not any more. Practice the chin-shoulder touch. The instrument should sit on mainly on your collarbone. 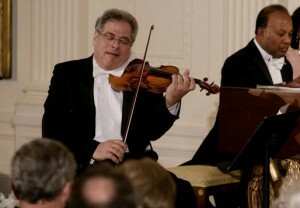 For me, the action that keeps the violin balanced is like raising your shoulder to touch your chin. That turns your head at the right angle, keeps your head straight, and creates the two points that will keep the violin in place. Again, it is not a death-grip. It just feels like the weight of your head is keeping the violin balanced on your shoulder. Uh… something like that. There are also many who advocate not using your shoulder in holding the violin, which is something that I am working on giving a try. Here is a video of Yehudi Menuhin showing this technique. Transition gradually. It might be helpful to you to transition gradually by using something slightly shorter than you are used to, like a sponge. Then gradually wean yourself off that as well. I didn’t need to do this, but some people find this helpful. Play less difficult music. I think another key to my success was, because I was studying Celtic fiddle music at the time, I was spending a lot of time in 1st position, so it was easier for me to get over the hump. 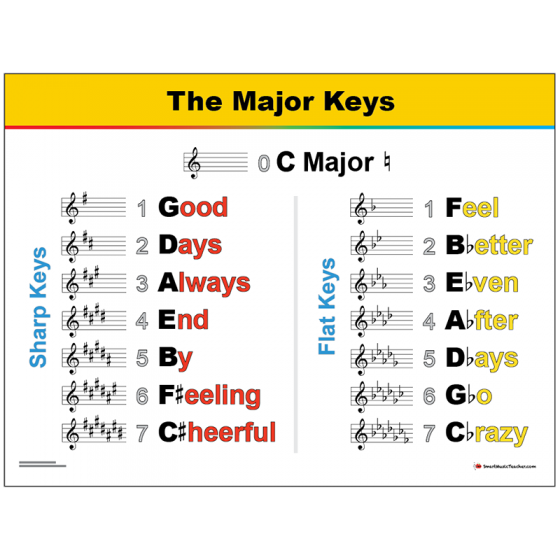 Choose your rest-less moments when you are playing less challenging music. Stick to your shoulder rest for any difficult pieces you are working on. Patience. 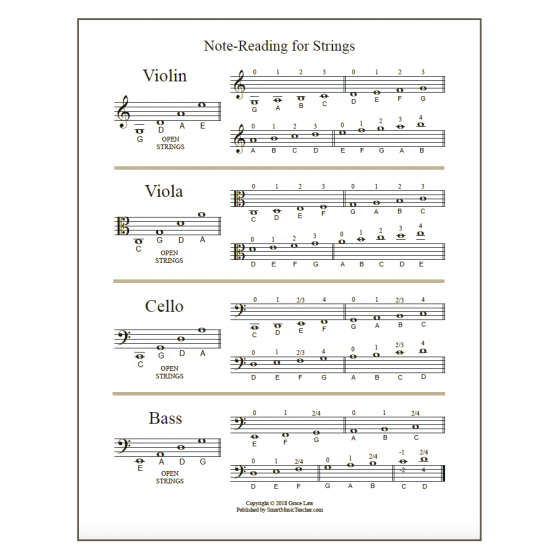 If you play the violin, you already know about this one, right? It will happen when you put enough time into it, so trust it. 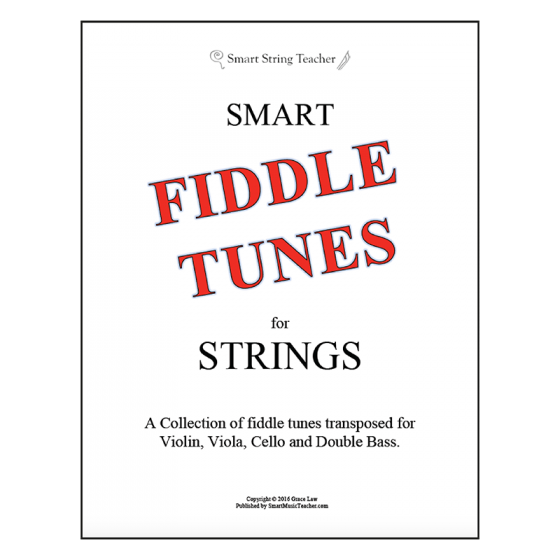 If you are really wanting to play the violin (or viola) without a shoulder rest, I hope these tips help you find success. Please do let me know how it turns out and if my tips are helpful. *Main Image: David Oistrakh and Rudolf Barshai (violist) playing rest-less. Note: both images were acquired from the public domain.